Book Making: Did Aachanon Publishing deserve to die? I think so. 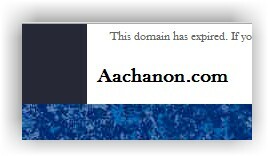 Did Aachanon Publishing deserve to die? I think so. In October of 211 I wrote the following about Aachanon. It apparently provided the least-expensive pbook publishing package.